Imagine your perfect event. Imagine inspiration at your fingertips. In fact, let your imagination run wild. 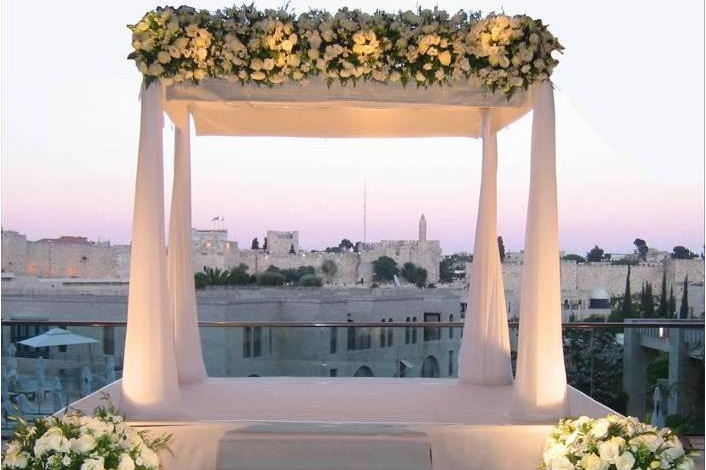 We’re Orchid Events, event planners in Israel, and we’re here to bring your vision to life. 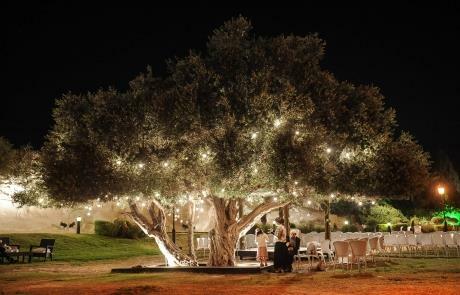 Totally stress-free party event planning in Israel, expertise & local knowledge, creative & inspirational ideas, a portfolio of Israel’s most exquisite venues, the very best suppliers…saving you time & effort, leaving you to enjoy the experience. 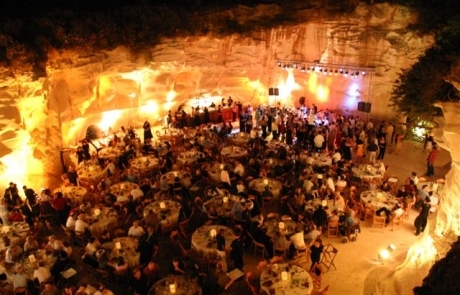 Having your event in Israel opens up a world of possibilities. 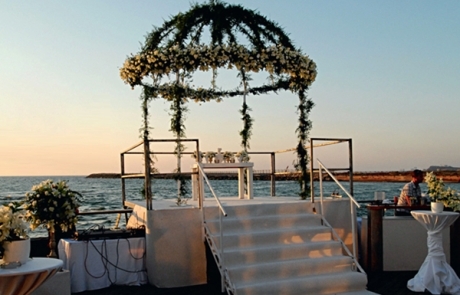 Exchanging rings on Tel Aviv’s golden beaches, Bar Mitzvahs amidst the ancient charms of Jerusalem and parties in some of the hottest spots in the Mediterranean. 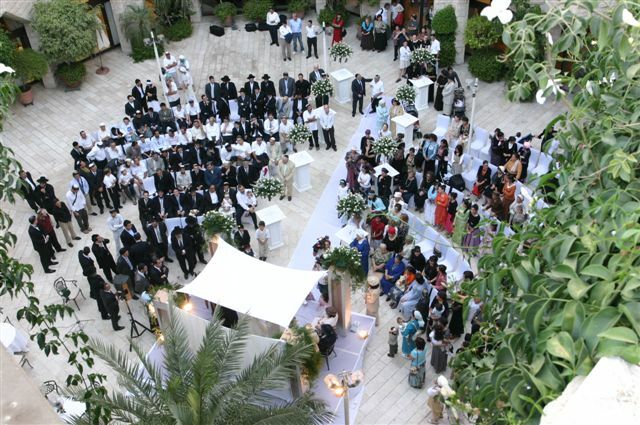 With offices in Tel Aviv and London, we fuse in-depth local knowledge with boundless creativity, exceptional standards and faultless attention to detail to create your perfect event in Israel. 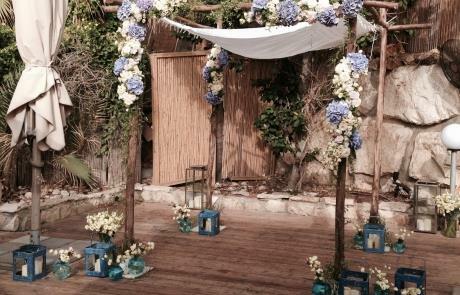 Led by Israel events specialist and leading media commentator Sarah Balfour, we’re here to ensure that your Israeli celebration is seamlessly spectacular and inimitably bespoke. Whatever inspires your event in Israel, be it the captivating culture, electrifying energy or spectacular settings, we’re here to unleash its true potential. 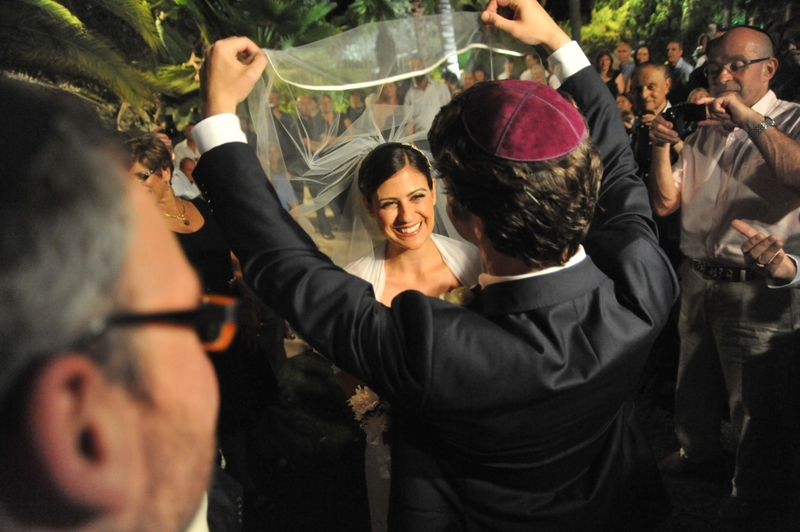 For many, holding an event in Israel is about attaining that eclectic blend of two cultures. 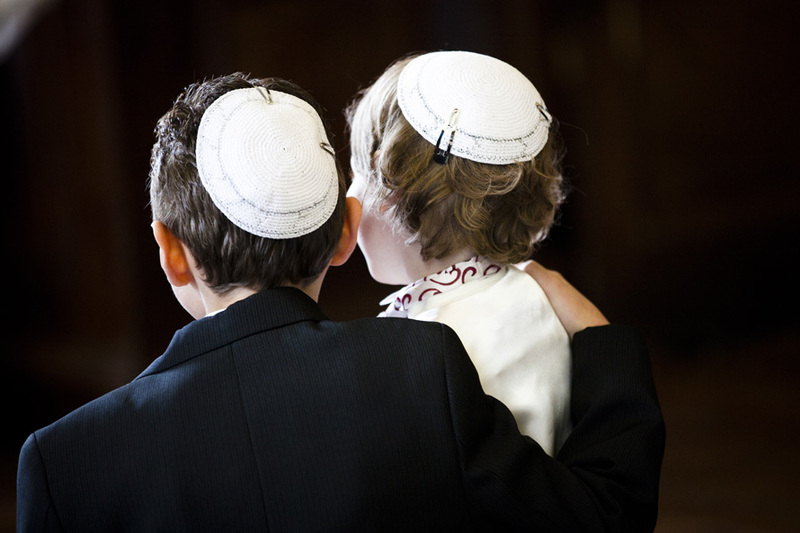 We’ll ensure your celebration is infused with that intoxicating mix of Jewish tradition with a splash of Israeli vibrancy for the perfect combination. With over eight years’ experience, long-established relationships with leading local suppliers and a constant presence on the ground, our Tel Aviv team, led by Sarah Balfour, has the expertise and knowhow to bring your vision to life. 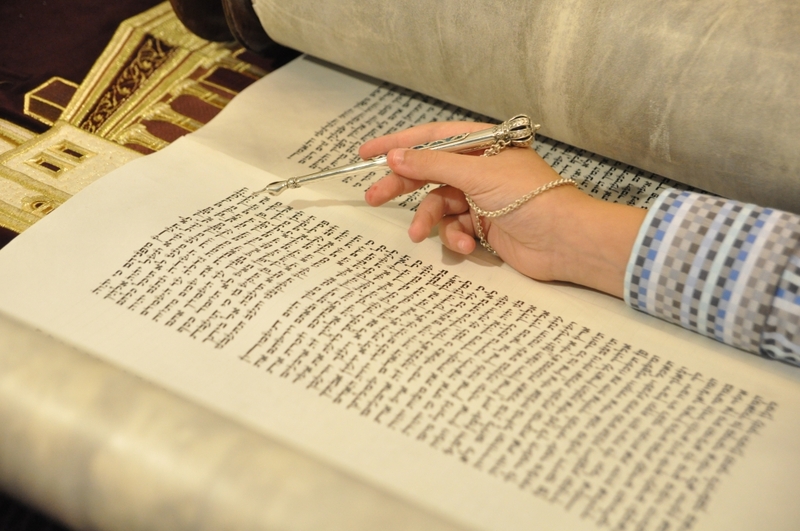 A matchless melting pot of tradition and innovation, the old and the new, Israel provides the perfect backdrop for truly unforgettable events. 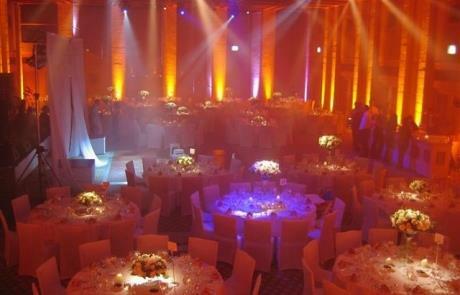 Whether you know exactly what you want or are looking to be inspired, every event we create in Israel is uniquely bespoke and fuelled by imagination. 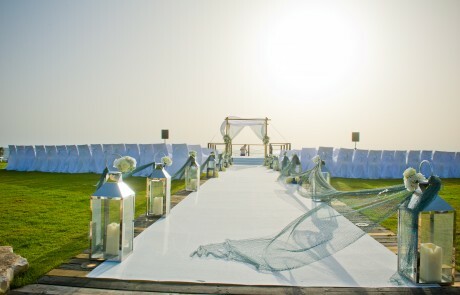 From the first ideas to the final farewells, we take care of each and every detail of your event in Israel, for stress-free planning, flawless results and an unforgettable experience to cherish. If you’re ready to be inspired, call us on +44 (0)208 123 6057 or email us. 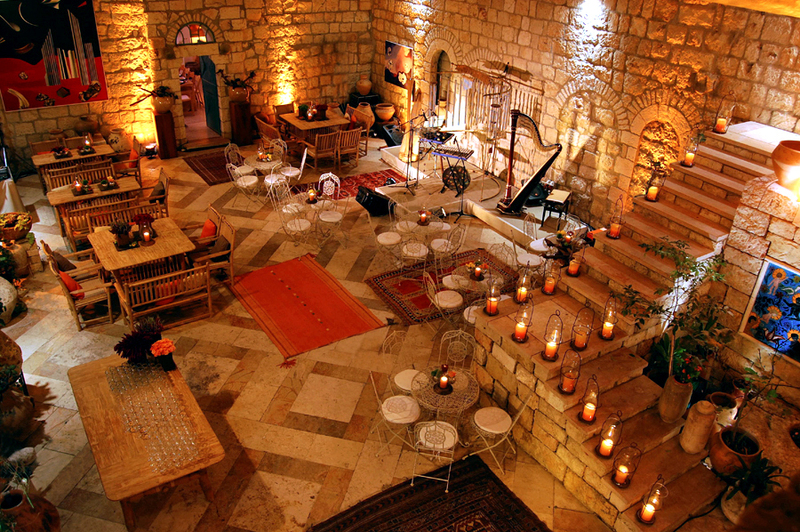 We’d be delighted to tell you more about us and to arrange a free consultation about your event in Israel. 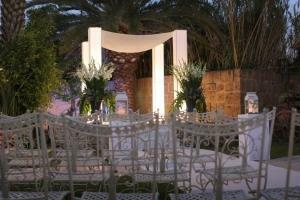 ‘Orchid Events is owned and led by Sarah Balfour. With her extraordinary vision and her meticulous planning abilities, Sarah has shaped Orchid Events into a leading light of the event planning industry. Sarah is committed to making Orchid Events exceptional in the industry. She wants it to thrive on inspiration, on excellent service and on producing one-of-a-kind parties for each and every client.